Carpet Shop at Sundorne, Shrewsbury. Address; Sundorne Retail Park, Arlington Way, Shrewsbury, Shropshire. SY1 4YA. 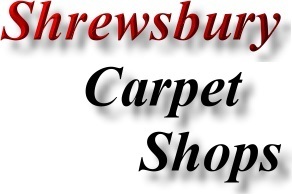 Address; Unit 2, Sundorne Retail Park, Arlington Way, Shrewsbury, Shropshire. SY1 4YA.